The actress is well on her way to becoming the first female Doctor. Game Of Thrones star Natalie Dormer has emerged as a shock contender to take over the role of Doctor Who. 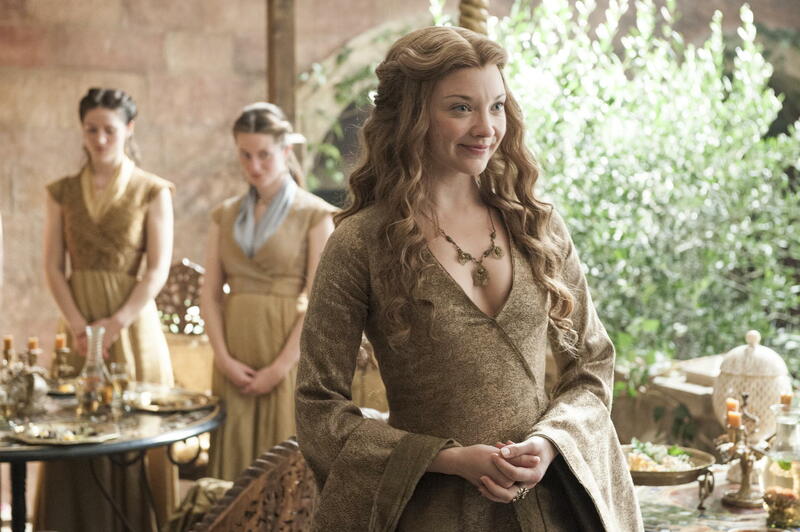 The actress, known for playing Margaery Tyrell on the HBO series, could be well on her way to becoming the first female Doctor after new betting information came to light. Odds have been slashed on Dormer, after the actress went from a 33/1 outsider to 4/1 frontrunner overnight with Ladbrokes. Peter Capaldi is preparing to vacate the role after four years on the show, and the show expected to approach an actress to become the Doctor for the first time. Dormer is now considered one of the favourites to take over alongside the likes of Tilda Swinton and Olivia Coleman. My Family star Kris Marshall is also amongst the favourites, and would appear a more conservative choice for the Doctor, but to be honest, loaded doesn’t want to see that happen. 35-year-old Dormer has also appeared in The Hunger Games film series as well as The Tudors, and we can see her being great as the time lord in the new role. Meanwhile, Game of Thrones Season 7 arrives later this year.